Now that the Oireachtas is debating the legislation to allow for abortion access, it is essential that we all take a moment to remind our elected officials of the mandate they received on 25 May. A quick and powerful way to do this is to write a letter to the editor of your local newspaper. Just like the rest of us, our elected officials tend to use the opinion pages to see what issues are currently important in their communities. The legislation is moving quickly, so write your first letter this weekend! 1) Write about something that matters to you. What concerns do you have about the legislation that you want to share? Are you worried about the proposed mandatory waiting period, or the possibility of doctors turning patients away? Letters to the editor work best when they focus on an issue that you care about. For example, if you live in or are from a rural area, you could write about why it’s important that abortion is accessible in the country, not just in big towns and cities. If you need some inspiration, take a look at our submission on the legislation or write a response to an article that the paper has published recently (don’t forget to include the title of the article, author and date of publication). Don’t worry about fitting too much in; editors are more likely to publish letters which focus on a single issue. A useful guide is the three-part Proposition-Analysis-Conclusion model. For example: ‘The Government is still considering a mandatory three-day waiting period’ (proposition); ‘Waiting periods discriminate against poor, rural, and vulnerable people’ (analysis); ‘For abortion services to be equally accessible to every citizen of Ireland, the waiting period must be ditched’ (conclusion). Once you’ve submitted, make sure to keep an eye on the opinion pages (in print or online) to see if you’ve been published. Letters will often be printed by more than one newspaper, and sometimes a letter will be published weeks after you’ve submitted it. If your letter makes it in, let us know! Share it with us at [email protected]. 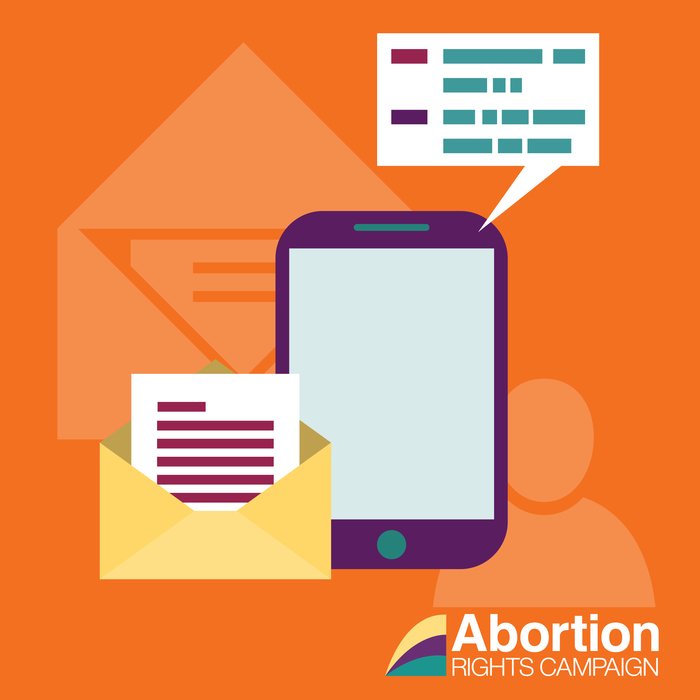 And if you’re on social media, share it there, too, for example @write4repeal and #legisl8.